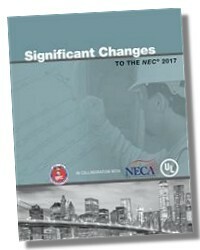 Significant Changes to the NEC® 2017 is an invaluable resource for electricians, electrical inspectors, electrical contractors, and electrical engineers. The textbook focuses on the most important changes between the 2014 and 2017 NEC®. The National Electrical Code (NEC) is the most widely recognized and accepted electrical standard in the world. Every three years, the NEC is updated to reflect the newest installation practices utilized by the electrical industry. 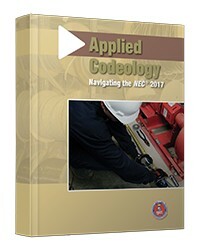 The comprehensive coverage offered in this book enables readers to gain a solid understanding and application of the requirements contained in the 2017 NEC. 335 pages 8-1/2 x 11in.